The Tiger Queen died today after living a long life of almost 19 years. There are so many stories about Machli that a complete book can be written about it. 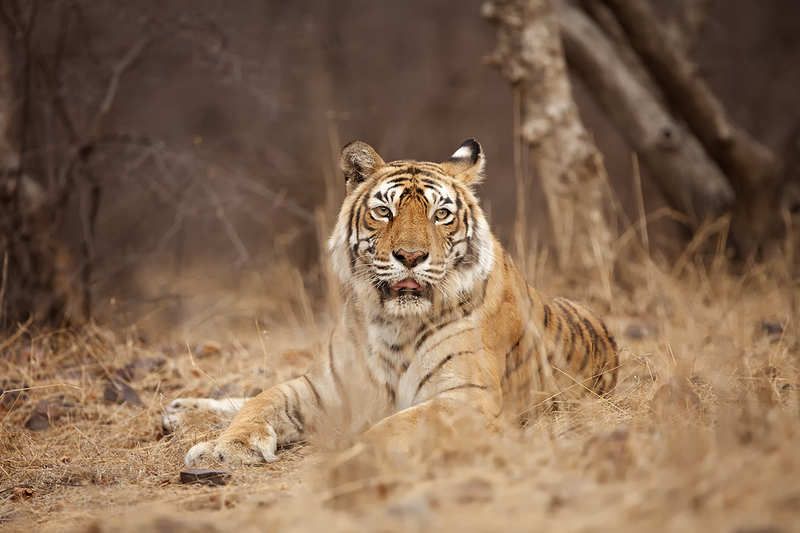 She is said to be the most photographed tigress in the wild. Her legendary fight with a 14 feet crocodile is historic. I saw her first time in 2009. She was past her prime. Her daughter T 17 had taken over most of her territory. But she had all the grace and charm of a young tigress. The royal look. The last I shot her was in 2013. She was loosing her canine and claws. I saw her two more time in my next couple of trips but stopped shooting her. She was not able to make her kill and was fragile and weak. Her contribution to conservation and revival of Ranthambore and Sariska is unparalleled. She will always remain as the Queen of the Lake. May her soul rest in Peace.